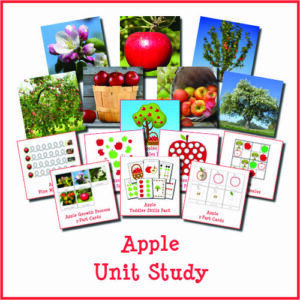 We did so many apple crafts during our apple unit. 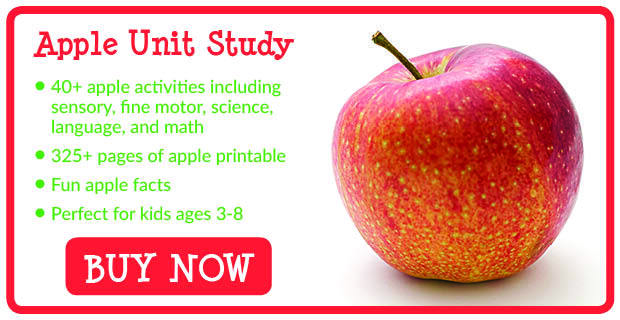 Have you seen our apple tissue paper craft, apple coffee filter craft, or apple painting activity? 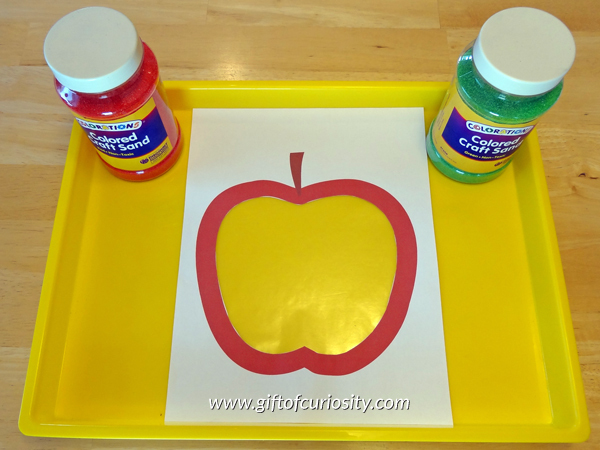 Are you ready for one more apple craft you can do with your kids? 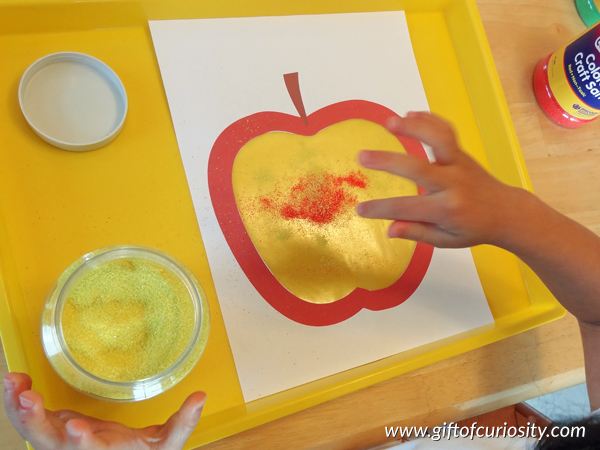 Check out our apple sand craft for preschoolers! 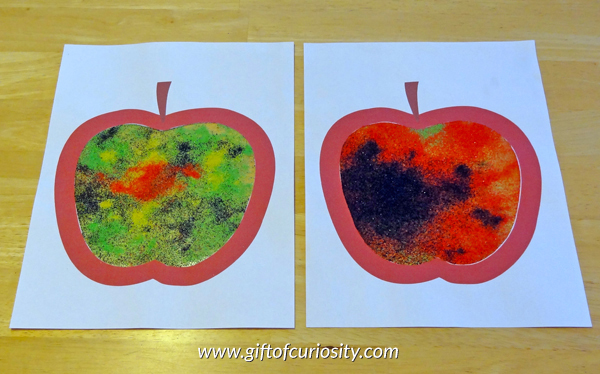 This was a fun art project for my kids that also worked their fine motor skills. I put all of the materials on one of our Lakeshore Learning trays to help contain the mess. 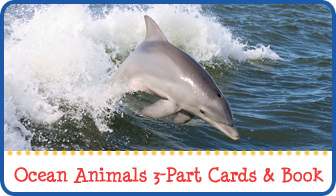 I then invited my kids to sprinkle sand on to the contact paper in the middle of their apple outlines. 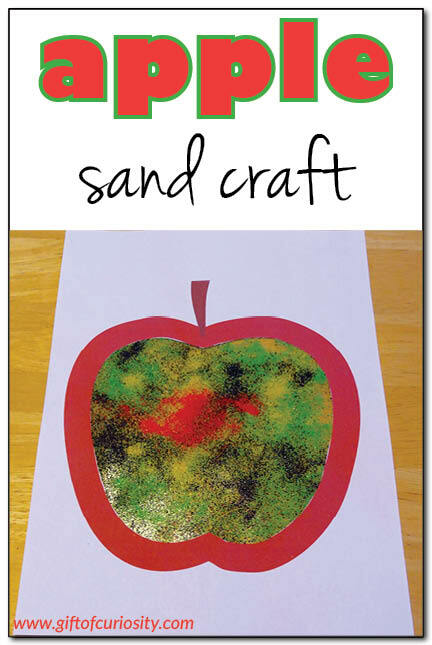 Once my kids were done decorating their apples, I simply shook the excess craft sand onto their trays. Then their artwork was ready for display! 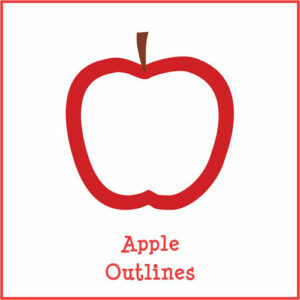 Want a copy of my Apple Outlines? 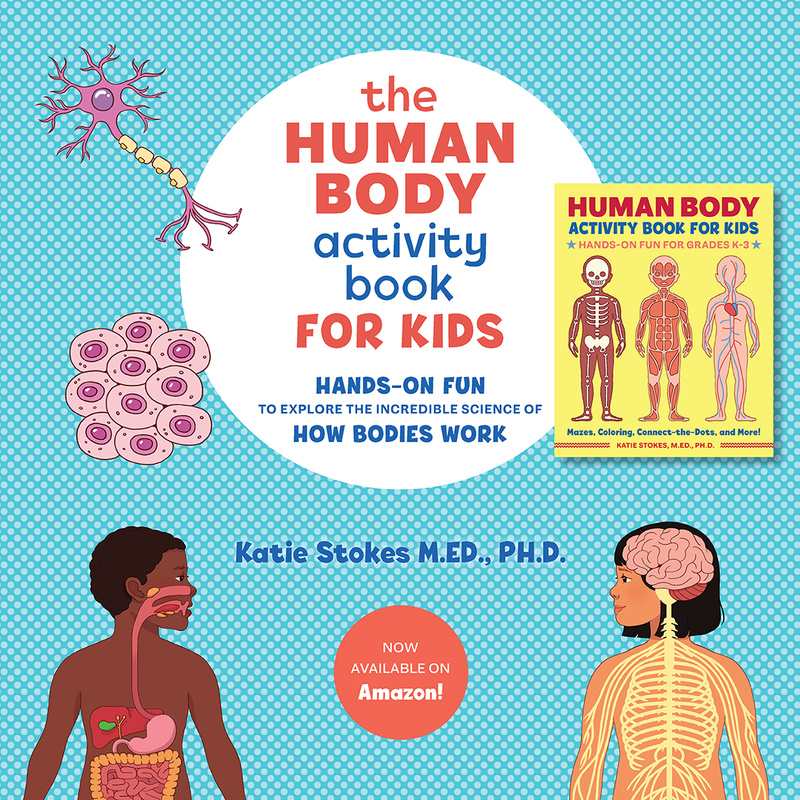 Such a clever and fun idea! My daughter is going to love this. Thank you, from Perth Australia, for all your wonderful ideas. Cute idea! My second grader is off track. 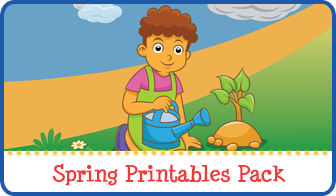 I’m printing these for her and my 4 year old to try out. We have a bunch of craft sand I bought on a whim over a decade ago that we haven’t really used much of. 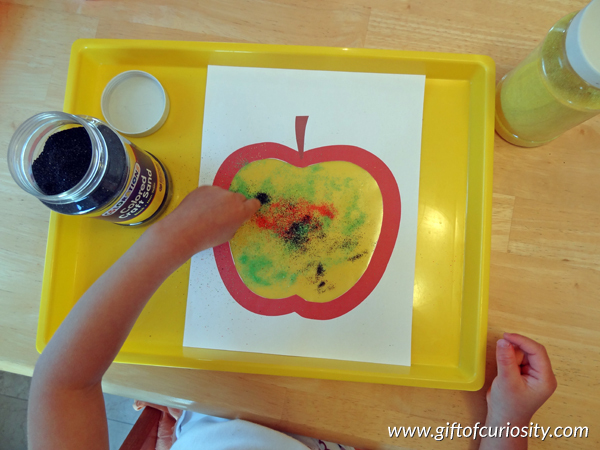 Hi Katie, this is such a cute apple craft! 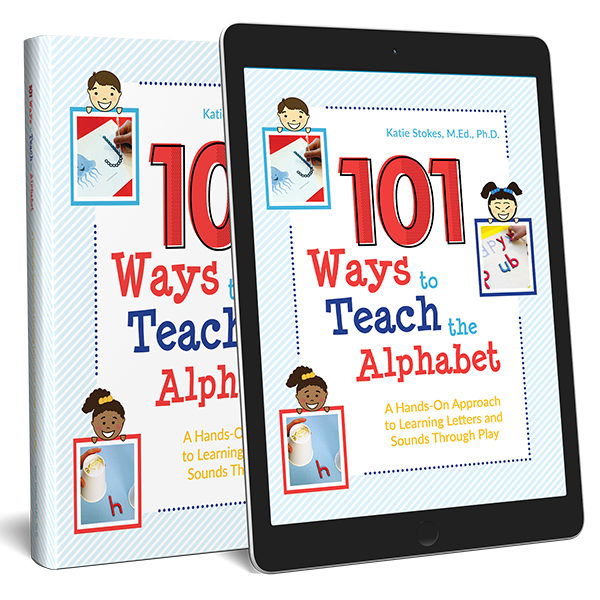 Thanks for linking up your post at the #LovetoLearnLinky. I am going to feature your post at this weeks party. I hope you will stop by and link up again. Have a great day! Very cute apples! 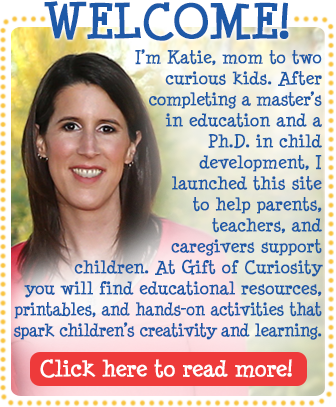 Featured you on Mom’s Library this week!